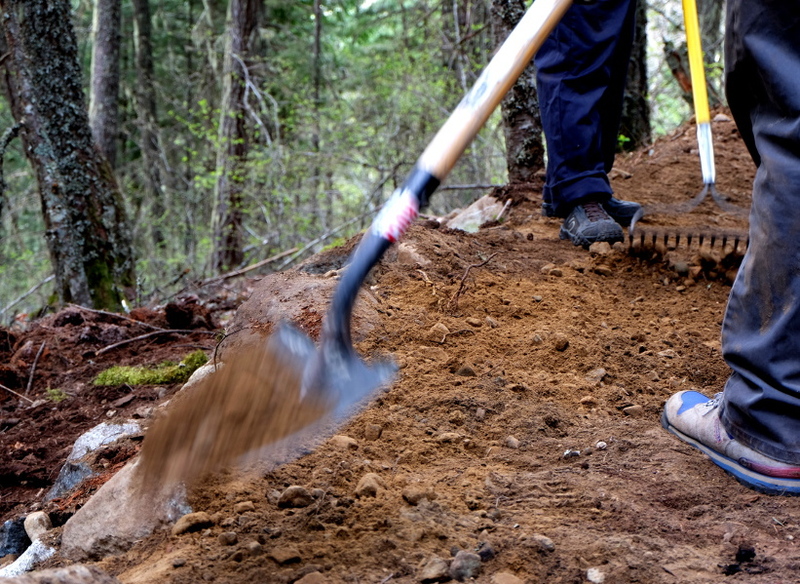 The Shuswap Cycling Club in association with Skookum Cycle and Ski will be hosting trail nights on the Rubberhead trail system. These will run every other Monday starting April 16th. We will be meeting at the 2.5km parking lot on the 110 FSR at 6pm. We will be focusing on opening the trails for the spring. Hand pruning and raking trails as well as tread repairs as needed. Some tools will be provided, but please bring any tools you have. Only people who have Basic Chainsaw Operators Training will be able to operate a chainsaw during these nights.